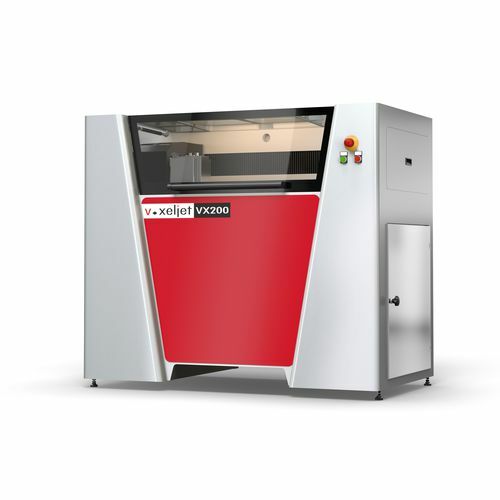 Prolific additive manufacturing systems manufacturer Voxeljet AG is expanding the materials remit of its HSS printing tech. The company is adding TPU and Polypropylene to its high-speed sintering devices and evaluating their effectiveness with industrial partners in the sports and automotive fields. PP and TPU offer new opportunities for various companies due to their impressive material characteristics. PP provides companies with versatile production featuring electrically and chemically resistant prints. Similarly, TPU allows for high-precision, flexible elastomer printing with impact resistance, compression set and resilience. While PP’s chemical properties are great for consumer electronics, TPU’s flexibility is very popular in sporting goods. “We are really excited about the speed we see in the qualification of new materials for our High Speed Sintering process. In less than nine months we were able to qualify various grades of Polyamide powders and are successfully printing several types of Thermoplastic Polyurethane. We are also working on some very customer specific materials including Polypropylene – which is one of the most widely used plastic materials in the world. Polypropylene features extremely interesting properties and addresses a broader set of applications.” Said Dr. Ingo Ederer, Chief Executive Officer of voxeljet. 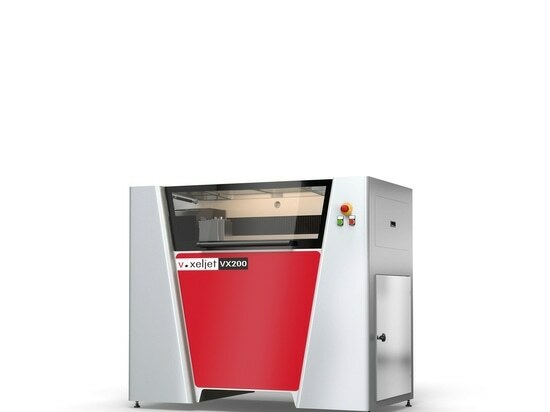 The company is testing the new materials on their VX200 HSS Printing system. While these tests will be on the 200, the company will apply their findings to the new VJET XHSS system. This larger automated production system, will be commercially available at the end of 2019 with these full thermoplastic capabilities. High-speed Sintering devices allow, as the name suggest, for rapid production of parts at high volumes. 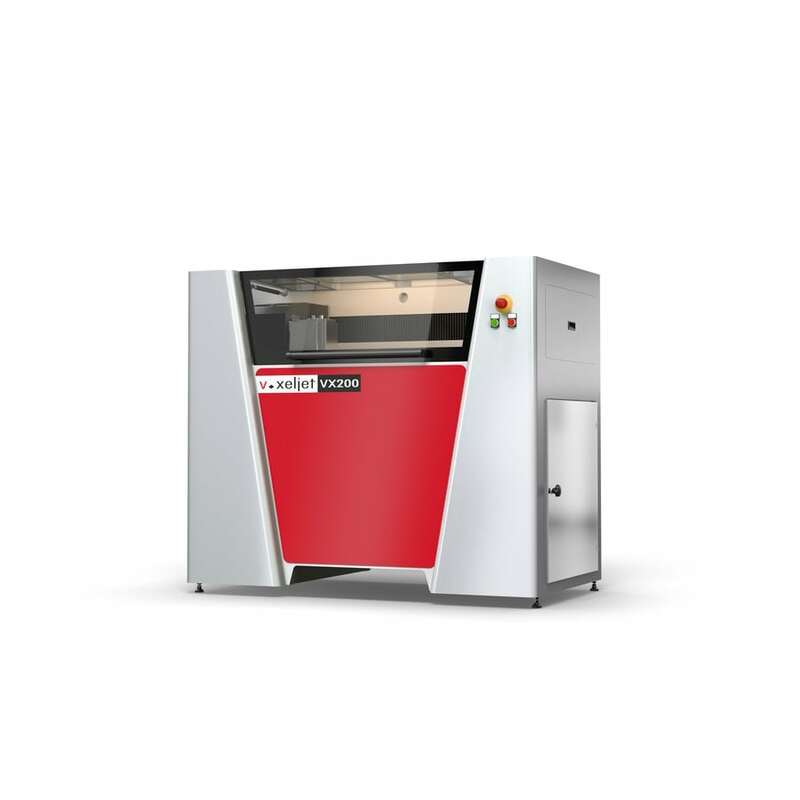 The technology is a form of binder-jet process in combination with laser sintering, allowing for tool-less production of functional prototypes and final parts. Although, the company hasn’t announced their current partners, we do know they hail from sports and automotive production. The new printer will provide for these industries and a lot more, considering the versatility of the materials.